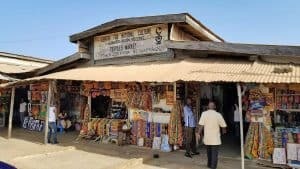 When I decided to plan a trip to Africa, I knew that Ghana had to be one of our stops. 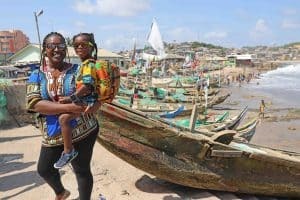 I’ve wanted to visit Accra, Ghana for as long as I can remember, and I am so glad that we were able to make this trip as a family. 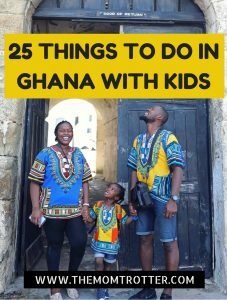 This post highlights my list of 25 things to do in Ghana with kids. 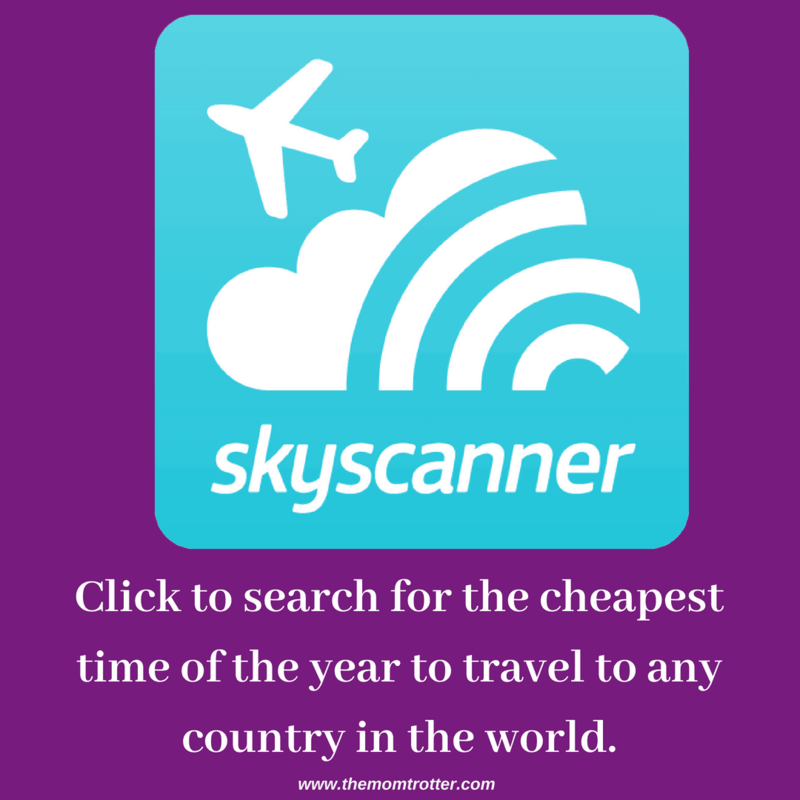 Planning a trip to Africa? 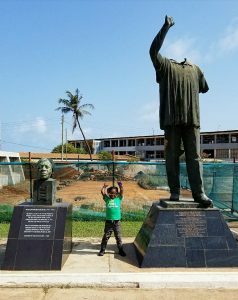 I highly recommend Ghana, for even the first time travelers. 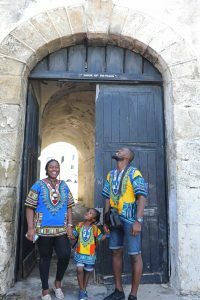 You and your kids will enjoy the culture, the food, the history, the people; basically everything about it!! 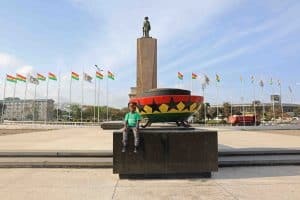 Well, there are a lot of things to do in Ghana, Africa. 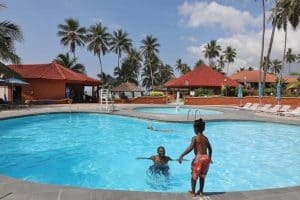 Below is my list of 25 things to do in Ghana with kids, in no particular order!! 17. 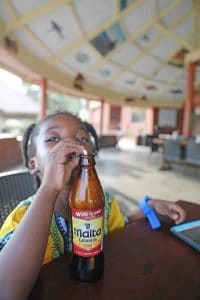 Drink yummy coconut water – Ghana is HOT! 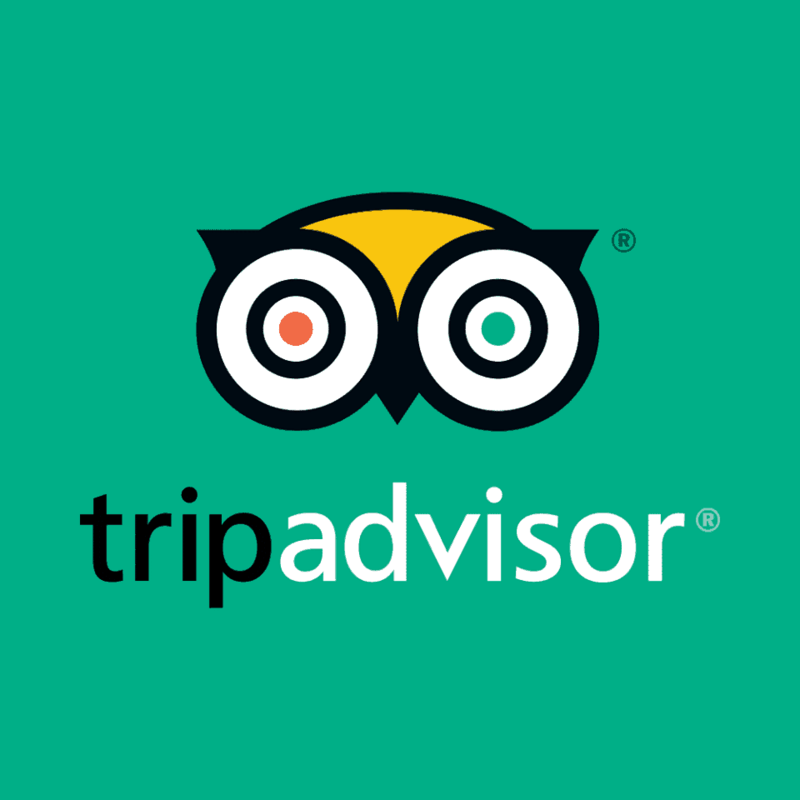 We have enjoyed a lot in Ghana, and ensure that the above activities are the best things to do in Ghana, Africa. 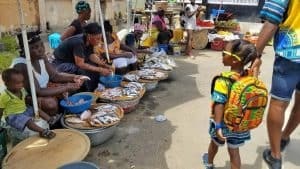 So tell me, have you been to Ghana, what did you / your kids love about it? 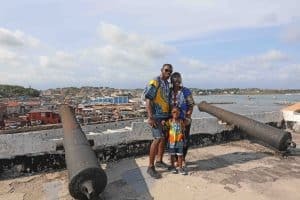 Don’t forget to check out my other post on “3 Days In Ghana With Kids” for more. Ghana sounds like an interesting place to visit. There are so many things to do. 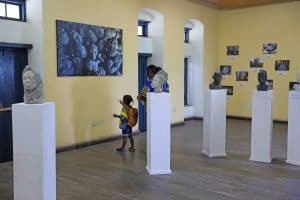 Cape Coast castle and slave museum looks fascinating. 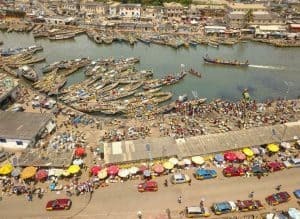 The views from the Elmina castle are simply breathtaking. 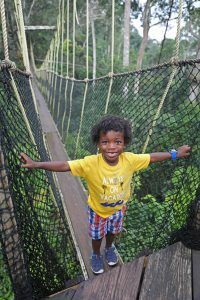 That canopy walk looks scary but worth a try. 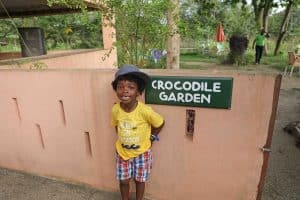 Crocodile garden is something I would love to see. Love your pictures! 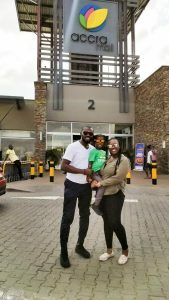 It seems you had a super fun-filled family vacation in Ghana. I got interested in Ghana when I read The Beautyful Ones Are Not Yet Born by Armah. 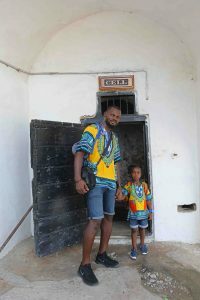 Ghana looks like a great destination, especially for those of the African diaspora who were taken to the New World. I know a lot of Trinis who would appreciate a trip to the motherland. Looks like you guys had an awesome time! 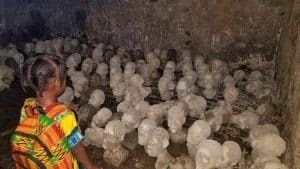 The history of the place looks so interesting, it would be fascinating, but also heart wrenching, to visit all the remnants of the slave trade. But what an amazing place to take your little one. PS: Love your shirts! I have not been to Ghana. Thank you for taking me on the photo tour. 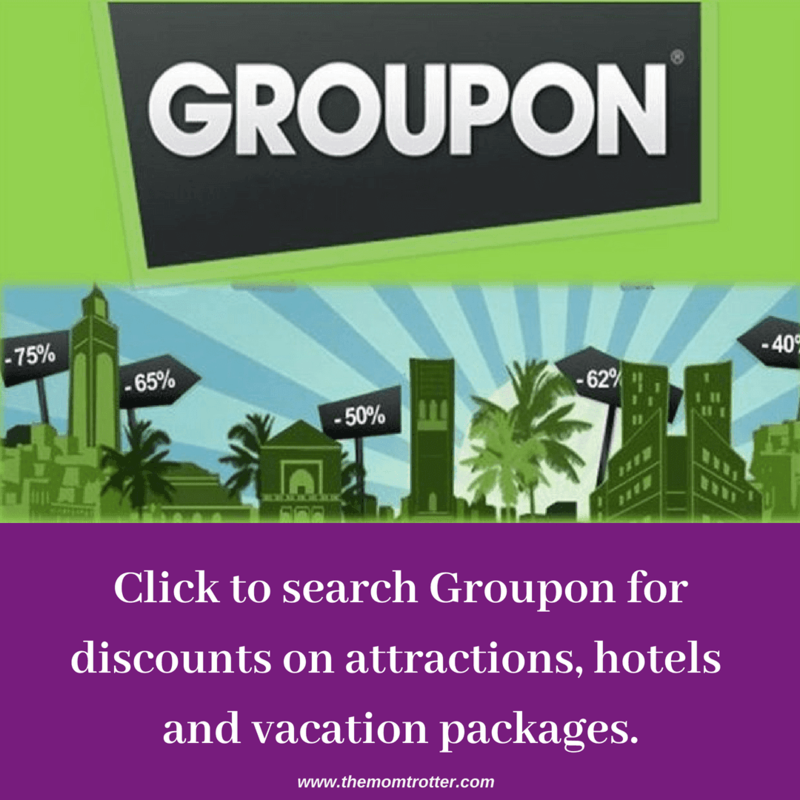 It looks like your family had an educational and fun vacation. Your kid has the cutest smile seems to be having so much fun in all your colorful photos. 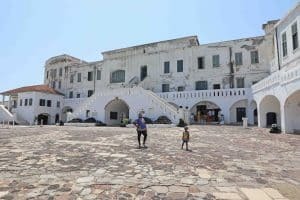 Ghana looks like an amazing place to visit with plenty of history. 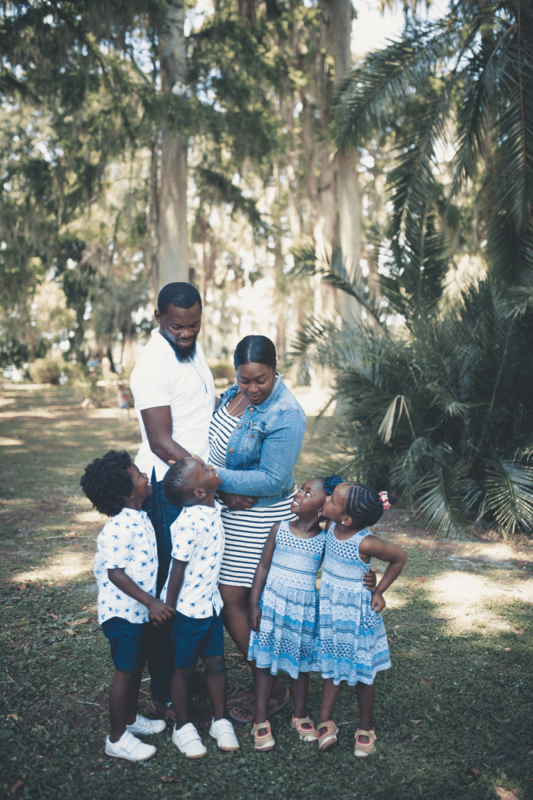 While we don’t travel with kids it’s always good to have good guys such as yours to pass on to our friends who do travel with kids. Thanks for sharing! 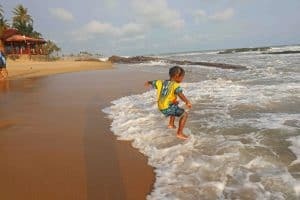 Ghana had never been on my list but reading your post and looking at your photos make me kind of want to have a look at Ghana myself! 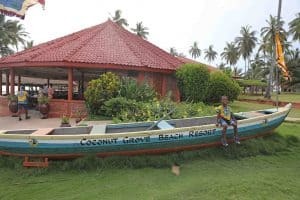 The museums and the fishermen’s market really looks interesting and the beach beautiful! 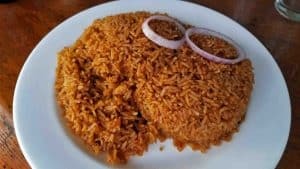 The Jollof rice seems delicious! I have to buy those matching traditional wear to my family too! You guys look so cute together! I can’t wait to do all of these things next month 😍 thank you so much for this post! South Africa is on top of our list for the safari but Ghana looks an compelling city for its intriguing history. Shopping at the textile market sounds fun. And that picture of the fishermen’s boat along the coast is stunning. I love your drone photo of the fisherman boats! 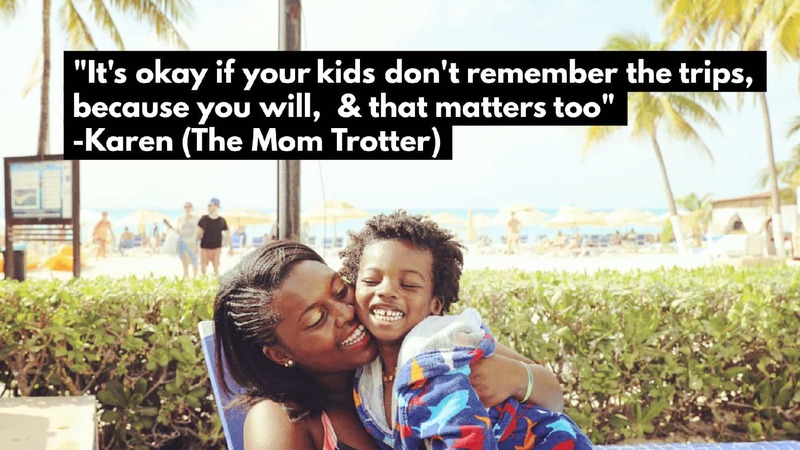 This is a great list of things to do with kids. I remember visiting a crocodile farm in the philippines and got scared by the crocodiles. Did you see the crocodiles up close? 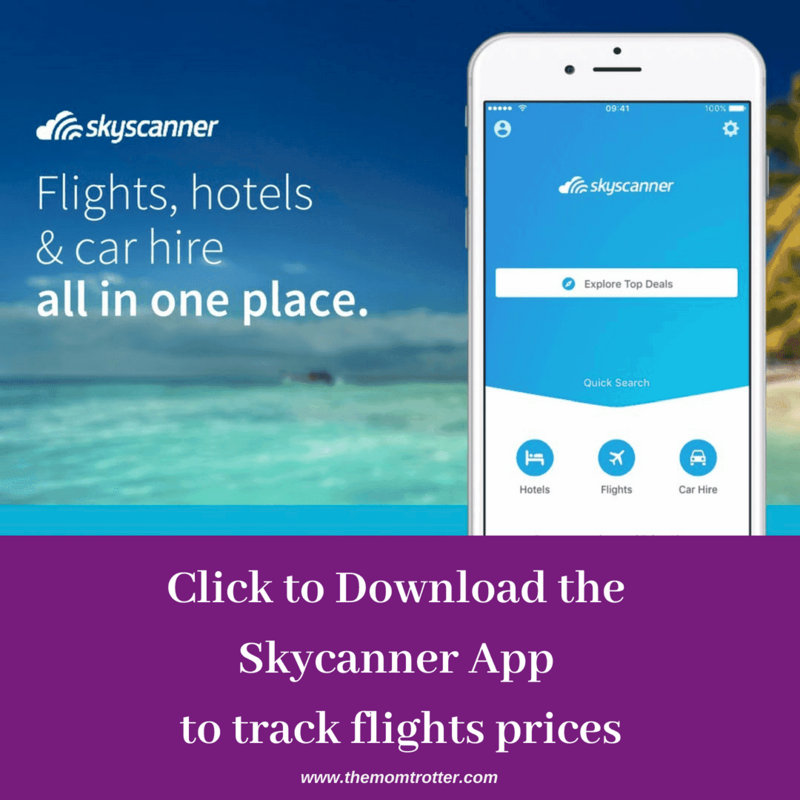 I was not knowing Ghana as a tourist destination but your post changed my mind. 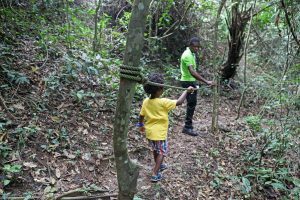 Traveling with kids to Ghana is also exciting with lots of kids friendly activities like crocodile farm, Canopy walk and lovely beaches. Also visit to traditional textile market would be my choice as I love colorful African clothes. Thanks for sharing! stunning your all pictures and article too really nice thanks for sharing n keep it up thanks a lot…! Loved your post.. Thank you so much..!! Hey girl, I am so glad this was helpful!! Will you be riding around in the same car everyday? We were, so the car seat stayed in there and we didn’t have to move it. However if you’ll be taking taxis and moving around a lot, dealing with 2 car seats may end up being a hassle. 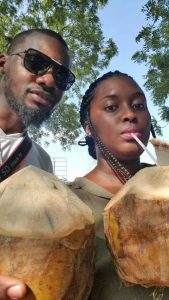 Is it their first time going to Ghana? 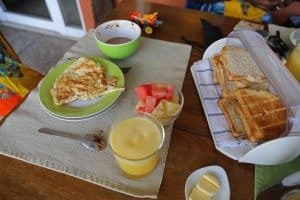 We loved it and want to go back again!